Every year, the Houston Film Commission curates the Texas Filmmakers’ Showcase, a collection of short films by Texas directors. The showcase, which comprises eight movies, is touring the state, making stops in several Texas cities. This year, the showcase features works by two Austin filmmakers, Bryan Poyser and Jason Neulander. Poyser is a veteran, having directed three features and five short films over the past fifteen years. "I've actually been trying to do at least one short in between the features that I've made," Poyser says. "With a short, it's a lot easier to just pull the trigger and do one." His latest short (the one that a part of this showcase) is More Than Four Hours, a comedy about a school teacher trying to hide the affects of an accidental Viagra dosing. For Poyser, creating lower budget, shorter films like this gives him room to experiment a bit and take chances that might not be viable when creating a feature-length film. Or, in the case of More Than Four Hours, to tell a more contained story. "It has a very distinct beginning, middle, and end and wouldn't work if it was sustained throughout the course of a whole feature." Neulander came to the showcase from another direction. After a long career as a stage director (he's the founder of Salvage Vanguard Theater and the longtime writer/director of The Intergalactic Nemesis), he's now moving into the world of cinema with his first short film, Hit & Run. For him, creating a short was a way to learn the craft. "I'm still... really learning how to do it," he says. "I didn't think that it would necessarily even be good when I decided to make it. It really was an experiment all the way through." Neulander's film is a mysterious thriller; a woman and her brother investigate the scene of a hit and run accident (caused by the brother), where, in Neulander's words, "they find this weird amulet and things go downhill from there." 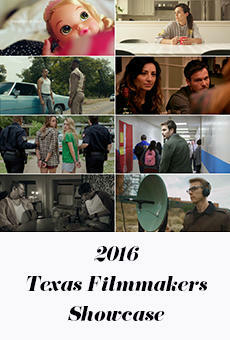 The Texas Filmmakers’ Showcase makes its Austin stop on Wednesday, November 9 at the Violet Crown Theatre. 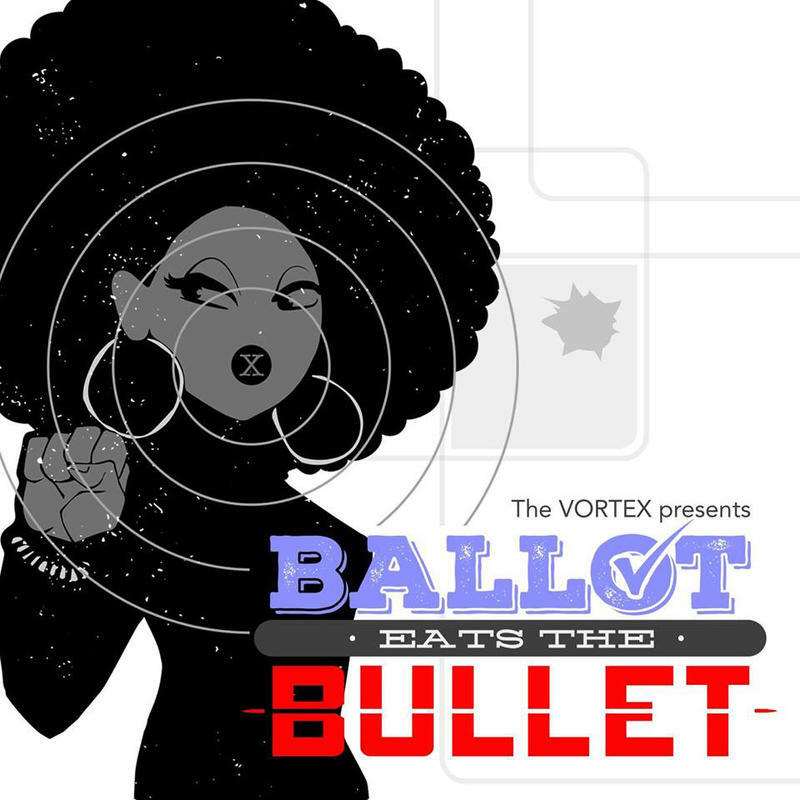 "I feel like the voice that's silenced in America is the black woman," says writer/director Zell Miller III about his new show Ballot Eats the Bullet. "The Vortex wanted me to create something that would be political around this time," Miller says. "And for me, being a black person in America is a political statement, and to be a black woman, to me, is the biggest political statement that you can make." 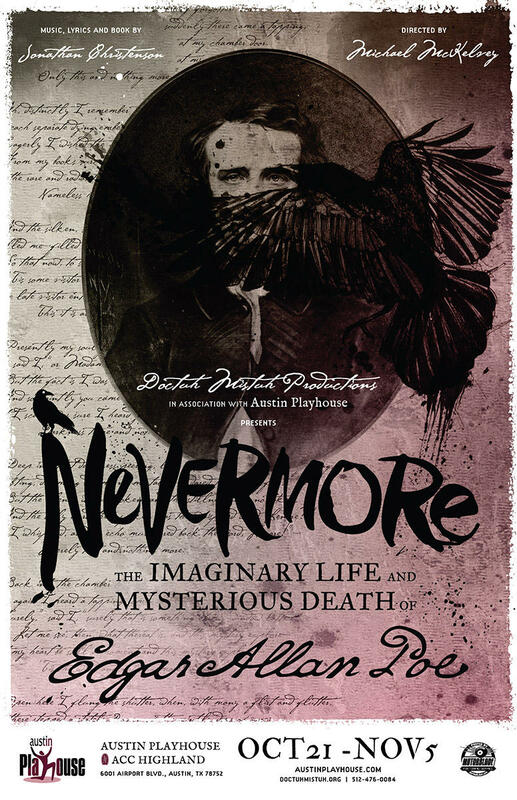 This month, Doctuh Mistuh Productions is presenting the regional premiere of the musical play Nevermore: The Imaginary Life and Mysterious Death of Edgar Allan Poe. The show is a good fit for the company, and would've been even if director Michael McKelvey wasn't already a Poe fan. But he's been a fan for years. "Look, I went through my goth period like everybody else did," he says. "I still wear black most of the time. Poe, Byron, and Whitman were kind of how I became so enamored with literature." ColdTowne Theater has been a mainstay of the Austin comedy scene for a decade now, offering improv and comedy shows seven nights a week and also teaching the art of improv to hundreds of students. But it actually had its origins in New Orleans -- that's where ColdTowne was born, in 2005. They performed together in the Crescent City for a few months and then, in the aftermath of Hurricane Katrina, several members fled New Orleans for Austin. Here, ColdTowne was reborn in what had been a storage room. "The first student group was four folks that were taught in the back of dusty storage room that later became a theater," says managing director Erika McNichol. "It was a pretty humble beginning." "And now we have hundreds of students at any given session," adds executive producer Dave Buckman. "A modest empire." To celebrate ten years in Austin, Coldtowne will present special programming all next week, with a weekend-long celebration October 20 - 23 (individual tickets are available, as are badges that will get you into all the shows. There will be parties, roasts, awards, and reunion shows, in which ColdTowne alums from around the nation will return to celebrate. "It's amazing and sweet and beautiful," Buckman says, "being able to look back at ten years of... hundreds of people's accomplishments." 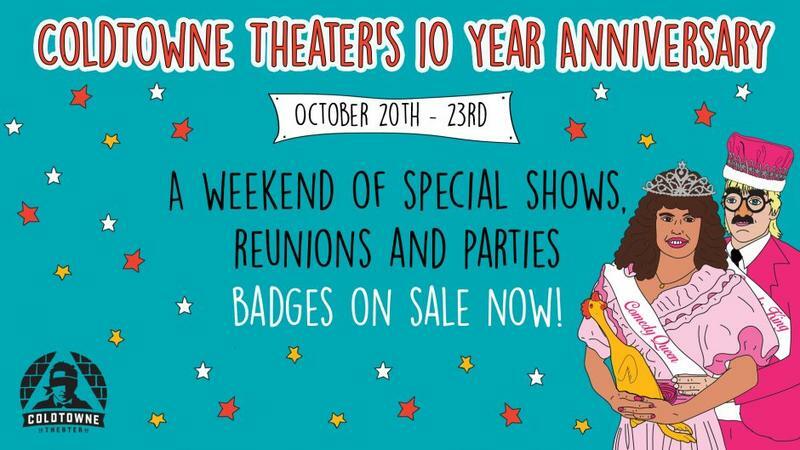 ColdTowne Theater's Ten Year Anniversary is October 20-23.